Andy Warhol, born Andrew Warhola, was born August 6, 1928 in Pittsburgh, Pennsylvania. 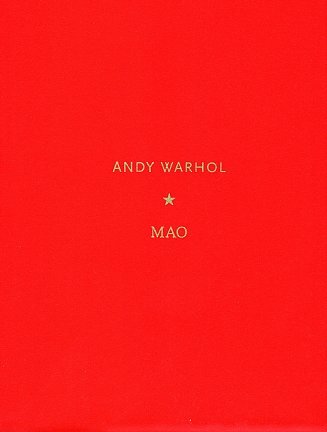 Warhol attended Carnegie Institute of Technology (now Carnegie Mellon University) where he majored in pictorial design. 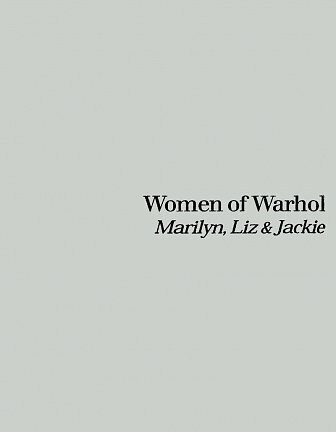 After graduating, Warhol worked with several magazines such as Vogue, Harper's Bazaar and The New Yorker working as an illustrator. 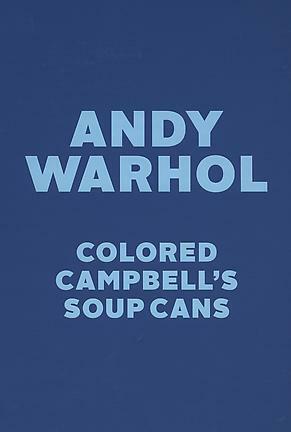 During the 1950's Warhol led a successful career as a commercial artist. 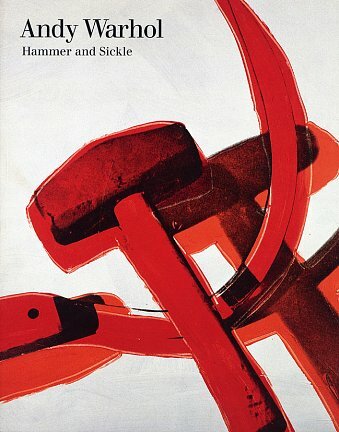 In 1952 he had his first solo show at the Hugo Gallery, New York and by 1956 Warhol was included in his first group exhibition at the Museum of Modern Art, New York. The 1960's proved to be the decade that produced work of prime significance in Warhol's career, with brand name American products, such as Campbell's Soup Cans, 1962, and Brillo Box (Soap Pads), 1964, which solidified Warhol's place as one of the pioneering figures of emerging Pop art.